One of the leading firms from furniture accessories field in Europe. It specializes in producing of elements of the accessories from wires, steel, and aluminum to modern kitchen and wardrobe. Distribution of the highest quality products for furniture industries such as: furniture board and front furniture, worktops, laminates, fittings furniture, furniture edges and other accessories to furniuture production. Provides rich offer of products for furniture and interior design industries. 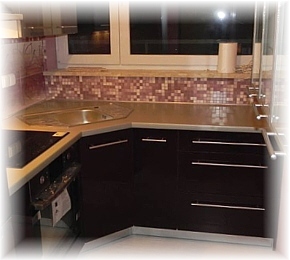 Chipboards, MDFs, laminates, kitchen worktops. Lift systems, hinge systems, box systems, runner systems, inner dividing systems, cabinet applications.